His passion for music is unbeatable. His search for new sound - neverending. 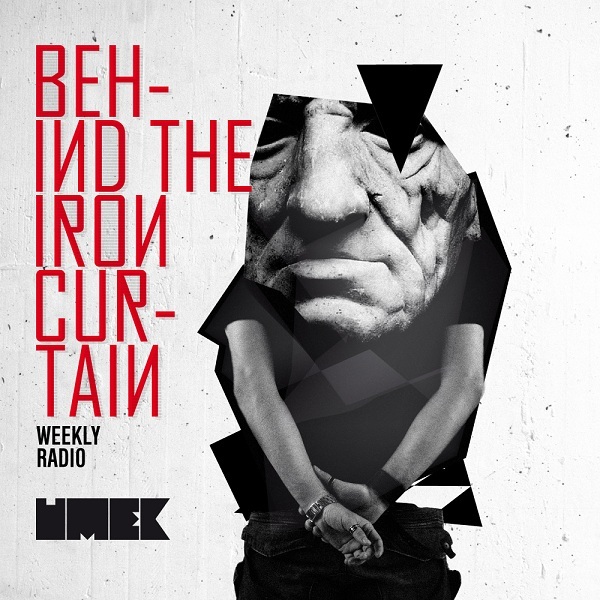 Umek brings top selection music, recordings from live sessions and gigs, new mixes and promos. There's enough to go around and all this creme de crops is readily available for your listening pleasure.